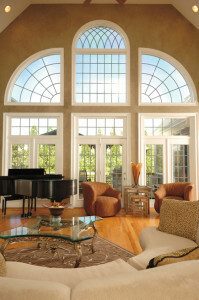 Windows are an essential component of any home. They let in sunshine and scenery, reflect the home’s architectural style, and are important considerations for heating and cooling. Window treatments are used to address the practical considerations of light, privacy, and temperature control, as well as aesthetic preferences in home decor. 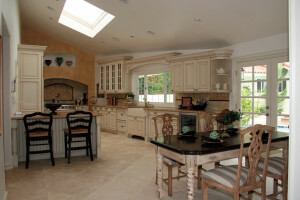 With certain types of windows, balancing these needs can be tricky. Here, local experts offer advice for dealing with some common window conundrums. With bay windows, there are really two types to talk about: bay windows, and bay walls. A traditional bay window extends out from a flat wall, and features a substantial sill. With a bay wall, the walls themselves form the bay shape. If you have a classic bay window with a sill, Ashley Hilbish of Curtains, Blinds and Bath in Forest, has several suggestions. “Roman shades are the most popular option because it takes care of the beauty factor and privacy in one pop,” she says. Plantation shutters are also very popular, providing a “clean, crisp look,” but it’s best to have professional help with the measuring and installment, since it can be tricky to fit the shutters in a small space. For clients with a modest budget, Hilbish says, “We have stock rods that will angle and accommodate any stock valance.” She notes that 2.5-inch-wide pocket rods are very popular and user-friendly. Woven wood shades are another attractive option. For a large window over a garden tub, privacy is usually the main concern. Hilbish recommends installing a plantation shutter with a “divide rail”—a horizontal, 3-inch piece of wood which lets you operate the bottom and top louvres independently. Hilbish says this option is “by far my highest recommendation, and the most popular” in their store. Potts has even managed to put shutters on a large curved window above a tub. “It looked great and the client was very happy,” she says. Alternatively, “top-down bottom-up” shades, in cellular or woven fabrics, can provide similar privacy options. Mounted to the sides of the window inside the frame, this style allows both the top and the bottom of the shade to be adjusted. If reaching the window treatment is difficult, consider motorization shades or blinds. The Palladian window, a central arched window flanked with two rectangular windows, is a classical feature from Renaissance architecture that remains popular today. We’re not sure what Andrea Palladio used for drapes when he designed it in 16th-century Italy, but today the main dilemma is what to do with the arch. Draping the curve itself is extremely tricky, and liable to look dated, so it should be considered only if excess light is a problem. In that case, a specialty-shaped shade can be made, but it will not be operational. Hilbish says Hunter Douglas does make a moveable shade but warns that these tend to be very pricey. A custom shutter can also be designed, which can be tilted open or closed and provide a more architectural look. 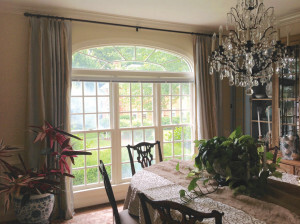 Typically smaller windows placed above doors or other windows, transoms can be purely decorative, or functional, allowing air flow and heat dissipation in homes built before the advent of air conditioning. Generally, this extra light is considered desirable, but if it’s causing a problem, such as sunfading on art and fabrics, there are several options. 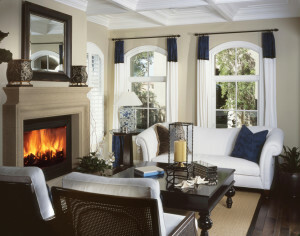 As with Palladian windows, going above the transom will unify and elongate the room. However, Hilbish says this usually requires a custom length, so hanging a rod below the transom is a more economical option. A large, adjustable shade can also be hung above the transom. Transoms are often found above a door, generally along with sidelights. In this case, it’s best to use the same treatment on both the transom and the sidelights for a unified look. 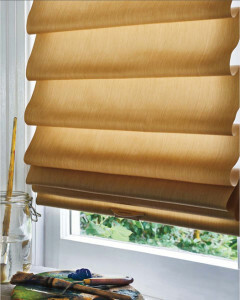 Here again, Roman or woven shades are effective and have a clean look. Potts has used faux iron grilles in transoms for a decorative accent. No matter what type of window you’re looking to dress, knowing your budget, along with your functional and aesthetic preferences, is key. 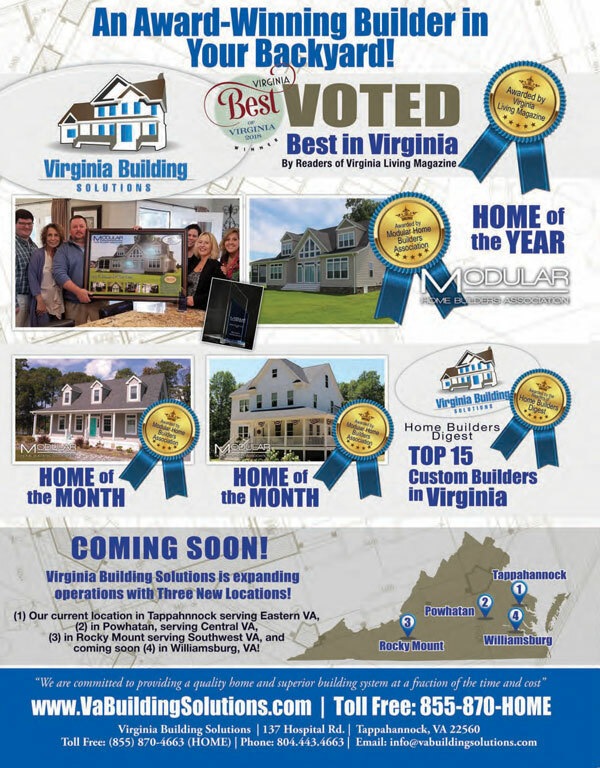 Once you have these considerations in hand, a window professional can help you select a treatment that will both insulate and beautify your home.